If you don’t know Mizeyesis, her show “The Aural Report” airs on the 1st and 3rd Wednesday of every month on Jungletrain.net. 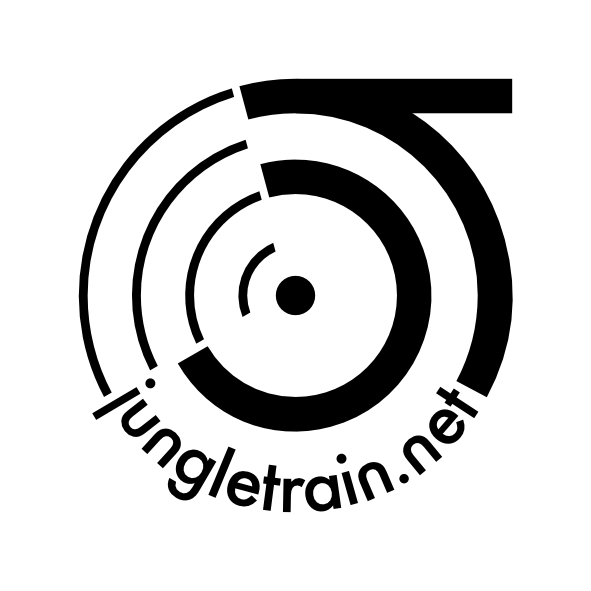 What better way to celebrate May Day than with a good healthy dose of jungle? 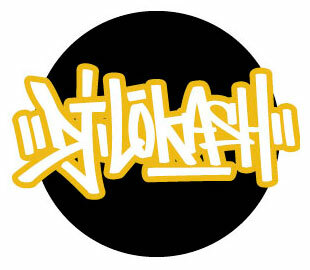 If you missed DJ LOKASH’s guest spots from this past January, February, and March, you should peep those too. As always, thanks to Mizeyesis for the invitation.